To end legalised violence against children through universal prohibition and elimination of all corporal punishment – the most common form of violence against children. The Global Initiative to End All Corporal Punishment of Children works with governments and non-governmental actors towards universal prohibition and elimination of corporal punishment of children. We monitor and report on every country in the world, monitoring prevalence even where prohibition is in place. We work in partnership with human rights and development mechanisms towards prohibition and elimination. Building relationships with governments to provide technical assistance and to empower them to take responsibility for prohibition and elimination. Acting as an up to date and comprehensive ‘source’ on the prohibition of corporal punishment and research on its prevalence, effects and elimination. Supporting national campaigns and partners with accurate information and assistance, including briefing and reviewing the work of human rights treaty monitoring bodies and the Universal Periodic Review. The Global Initiative's aims are supported by UNICEF, UNESCO, human rights institutions, and international and national NGOs. See all supporting organisations and sign up as a supporter here. Child and human rights are at the centre of what we do and how we work. Our focus is on the equal protection of children in law and in society – we place their safety, well-being and their right to respect and dignity at the centre of our work, and we respect human rights through the way we work with each other and our partners. Our effectiveness depends on the accuracy and reliability of the information and advice we provide, and our reputation is based on our consistency and accuracy, and our commitment to transparency and an evidence-based approach. We respect and value each other and our partners. We ensure our work is accessible, appropriate, built on empathy and understanding of others’ viewpoints, and builds strong and supportive partnerships. We are committed to our vision and mission. We are positive, but we recognise the challenges, and are prepared for and committed to the long-term work required to prohibit and eliminate violence against children. With nearly 20 years’ experience working with child protection programmes – mostly internationally with Save the Children, UNICEF and 4Children – Denise is currently a principal consultant at Oxford Policy Management where she provides technical assistance to policy makers all over the world in areas related to child protection and social welfare. Following a long career with Save the Children, Anne is an Associate at Cardiff University, an adviser to the Council of Europe, a member of the policy advisory board at Voices from Care, a trustee of Play Wales and Chair of the policy and practice board at CASCADE (Children's Social Care Research and Development Centre). Trainee solicitor with Memery Crystal LLP, Suresh’s experience spans teaching and lecturing, including theatre workshops for young, newly arriving refugees and asylum seekers, as well as political research and charity work with Protimos, which trains local lawyers to support communities in Southern Africa to assert their legal rights. Mariela coordinated EU programmes to reform the child protection system in Romania (1999-2006) and was Secretary of State for children’s rights in Romania (2007-2009). She holds an MSc in International Human Rights Law and a doctoral degree in Education from the University of Oxford, where she currently works in the Rees Centre for Research in Fostering and Education. Currently Head of Data Policy at the Department of Health, where she held various policy roles since 2000, Helena previously established a legacy for the World Dementia Council, led a team implementing medical education policy and worked in a number of trade unions. 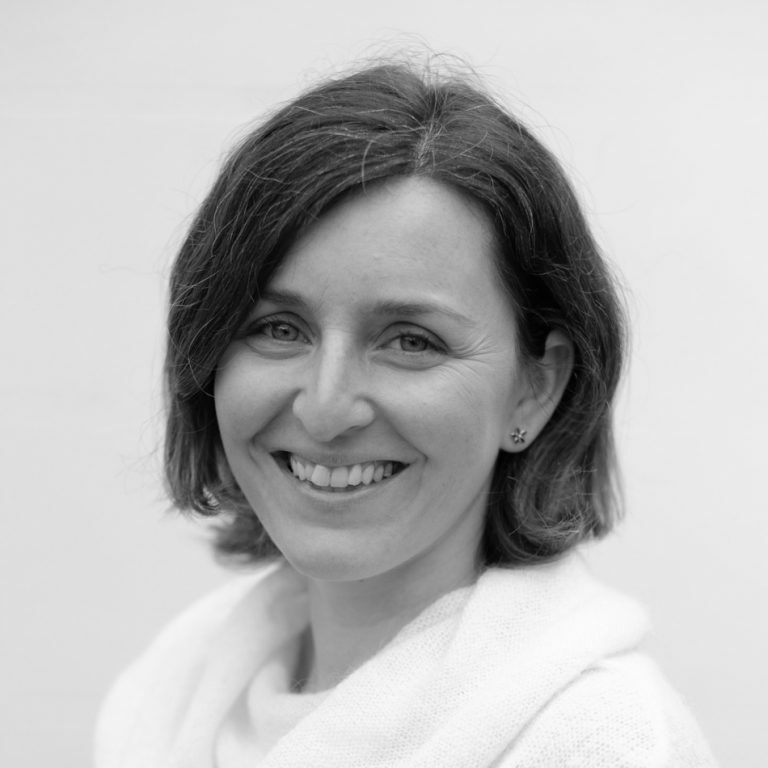 She holds academic qualifications from City University Business School and the University of York. 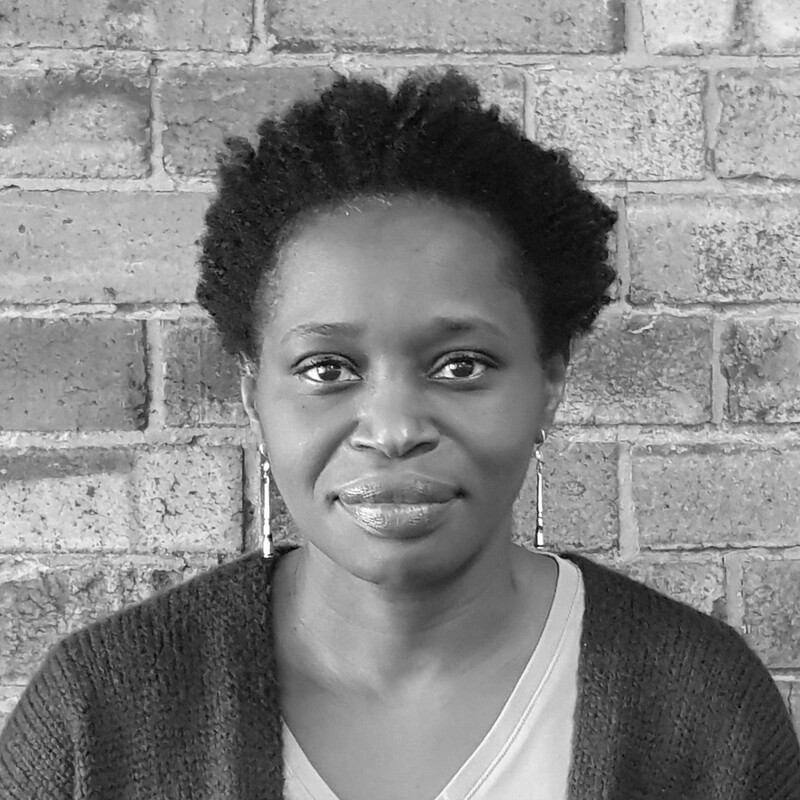 With over 15 years of experience in international development, Marta is currently the Planning, Monitoring, Evaluation and Learning Lead at Oxfam Great Britain. She previously worked in evaluation, research and human rights for Save the Children and the World Health Organisation; she also ran a school mediation programme for several years and worked in family mediation. Richard is Founder-Director of SafeForChildren, an international consultancy supporting organisations to become child safe, and is Senior Associate at Global Child Protection Services. Richard was previously the Director of Global Safeguarding at Save the Children International/UK, following a distinguished social work career spanning many decades. He is currently based in Swansea. Anna joined the Global Initiative as Director in September 2017 with 20 years’ experience in the human rights field, most recently at the office of the Children’s Commissioner for England, where she chaired the UK’s Anti Bullying Alliance and the Children’s Subgroup of the UK NPM under OPCAT. She previously worked at the UK’s NHRI and Amnesty International UK. Anna leads on the Middle East and is based in London. Sonia promotes law reform and supports national campaigns across Africa. She has extensive advocacy and management experience in the non-profit sector in the UK and Africa, and holds postgraduate qualifications in international law and voluntary sector management. Currently a PhD candidate in comparative constitutional law, Sonia works part-time and is based in Pretoria, South Africa. Tina is responsible for finance, IT, human resources and general administration. Before joining the Global Initiative in 2014, she worked in managerial and operational roles in both the academic and private sectors, and as a family worker for Action for Children. Tina has a degree in maths from University College London. She is based in London. Tríona leads on the Americas, and on implementing prohibition; she coordinates our communications, monitors research and supports national campaigns. Before joining in 2015, she worked with Penal Reform International and the Irish Penal Reform Trust. Based in London, she holds a BCL and LLM in International Human Rights Law and Public Policy from University College Cork. Bess leads on Asia and the Pacific; she coordinates regular follow up of treaty body and UPR recommendations, and lobbying prior to examination; and also leads on translation, works on publications and supports national campaigns. Bess joined the Global Initiative in 2011, having worked with the Children's Commissioner for London and the Children's Rights Alliance for England. She works part-time and is based in London. Since 2016, Eloïse maintains our legal information, provides technical assistance on drafting legislation, and coordinates briefing of treaty bodies and the UPR. She also leads on Europe. Based in London, she previously interned with Child Rights International Network, Consortium for Street Children and CARE International UK. She holds a LLM in International Law and International Relations from the Universite d’Auvergne. Louise leads our communications strategy, dedicated to creating content which supports the safeguarding of children. She holds an MA in the Creative Arts and is the Director of London Marketing and Communications Ltd, specialising in communicating the messages of inspirational organisations. Before joining in 2018, she worked for the youth-focused charity Sheffield Futures. She works part time and is based in London. Daisy leads the development of our fundraising strategy and continued sustainability. Before joining the Global Initiative in 2019, she worked in fundraising and communications at the human rights charity Prisoners Abroad, and has previously worked in various national and international human rights organisations. Daisy holds an MA in Global Ethics and Human Values from Kings College London. She works full time and is based in London.